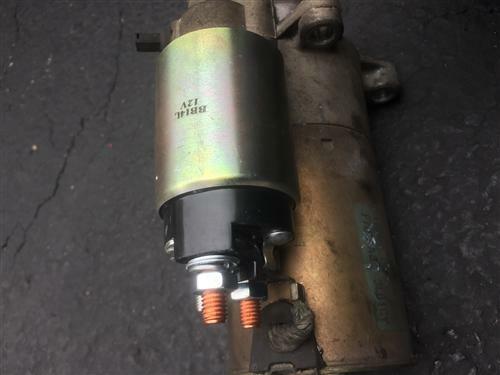 Repair your malfunctioning starter solenoid on your Mustang with this direct replacement from Latemodel Restoration Supply. 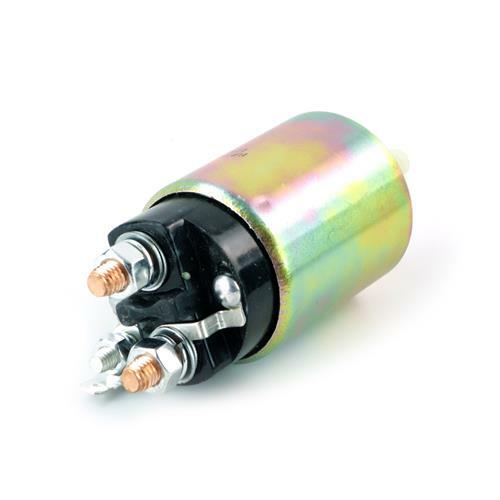 This is a direct replacement starter solenoid assembly for most common high-torque mini-starters. This is recommended when using all the high-torque starters that we sell. This part is not covered by the lifetime warranty. 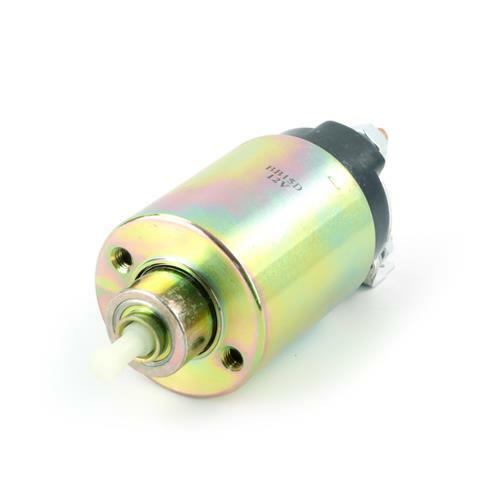 From the factory, Ford installed high-torque starters in 1992-1994. If you are needing a new starter solenoid for your factory 92-94 starter, this solenoid will work.